Welcome to month 11 of our Year of the NEADS Dog series, in which we highlight the transition our Service Dogs in Training make during their first year with us. In Month 5, we looked at the veterinary care the pups receive in prison. This month, we take look at the all veterinary care the puppies receive. At NEADS, the health and well-being of our dogs is crucial. From the moment they arrive on campus, the puppies have consistent health monitoring that continues throughout their training. This includes routine exams and care, orthopedic screenings, and vaccinations. 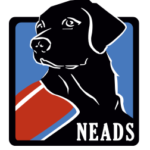 To get all this done, NEADS partners with over three dozen veterinary practices, and has five veterinary clinics within prison facilities to provide care for the dogs in training. Prison liaisons help out by monitoring the pups, advising the medical team or trainers of any issues and bringing them to the veterinarian when needed. 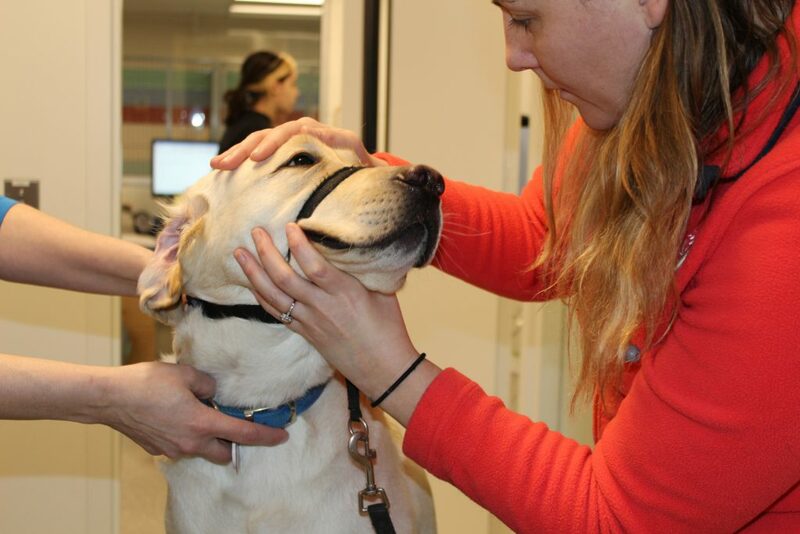 In order to be sure their partners can continue to offer the best in care when they go home with their Service Dog, all clients have classes about basic healthcare and weight management when they are on campus for their 10-14 day training. They also receive information about basic first aid for their dog. 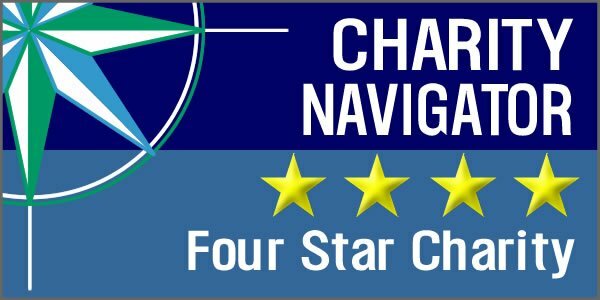 Clients are sent home with six months of flea and tick preventative, 12 months of heartworm preventative, as well as advice about pet insurance, how to choose a vet, and how to monitor and assess their dog’s weight. There’s a lot that goes into making sure the puppy is as healthy as can be and stays that way, but the health of the dog is one of the most important elements of a NEADS World Class Service Dog. See the whole Year of the NEADS Dog series here.